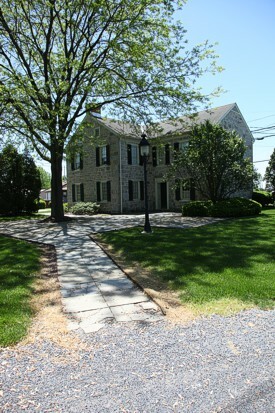 The Planning Department consists of a 7 member commission appointed by the Board of Supervisors and the Zoning Officer. The Planning Commission advises and makes recommendations to the Board of Supervisors on matters related to land development and township planning. These items include; subdivision and land development plans, amendments to the zoning and subdivision ordinances as well as recreation paths and community enhancements to roadways and parks. Plans are submitted to the department where they undergo a minimum 90 day review process by the planners and the township engineer for thoroughness and compliance to the ordinance. Planners review plans with applicants and offer suggestions that often lead to revising plans in the best interest of the residents. Understanding good planning benefits our community. 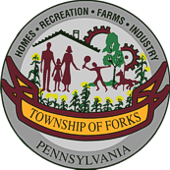 The Planning Commission meetings are held on the second Thursday of the month at 7:00 p.m. at the Forks Township Municipal Building. The Planning Commission Workshop meeting is held on the fourth Tuesday of the month at 7:00 p.m.